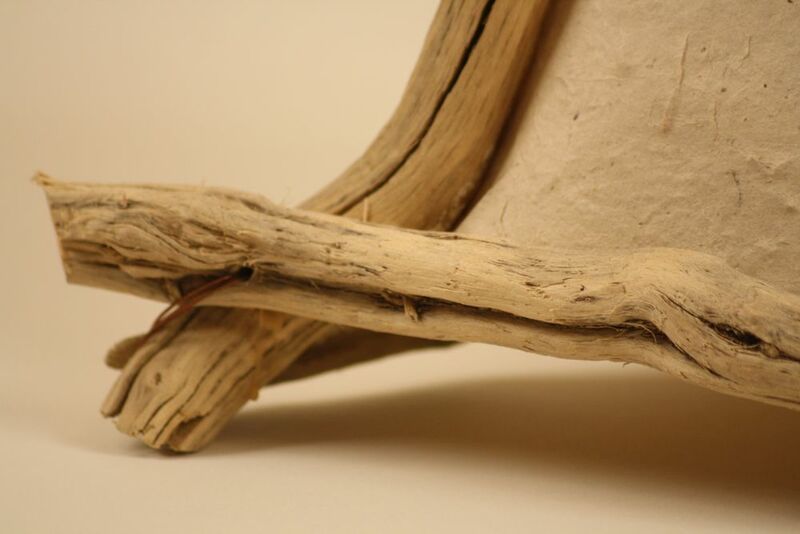 Lamps, light sculptures using driftwood, branches, clay, leather and wire. They are erected in shapes and structures that are found in the Southwest. Exotic papers give each lamp their unique glow. Artist shows and sells work primarily in Southern California. 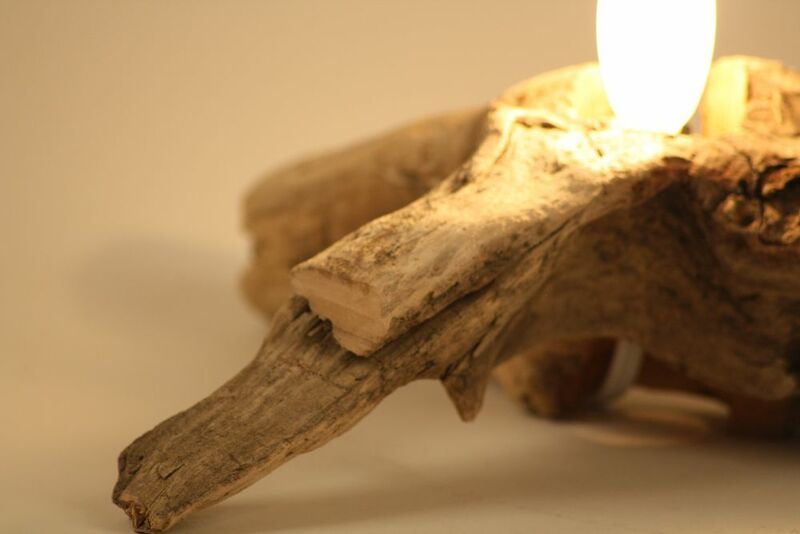 Here are a few of our unique lamps constructed from materials found in nature. Each lighted structure is designed and built by hand. Each one is hand-made, unique, one of a kind.